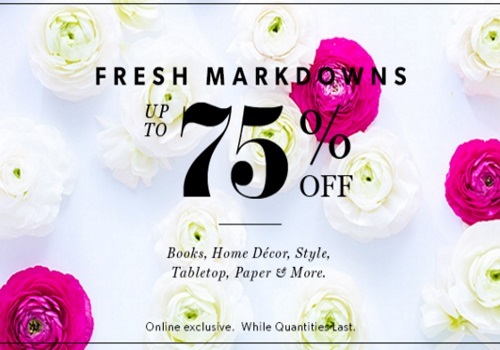 Chapters Indigo is offering up to 75% Off Books, Home Decor, Style, Tabletops, Paper & More right now! Items are as marked online. This is an online exclusive, while quantities last. Free shipping applies on orders of $25 or more.